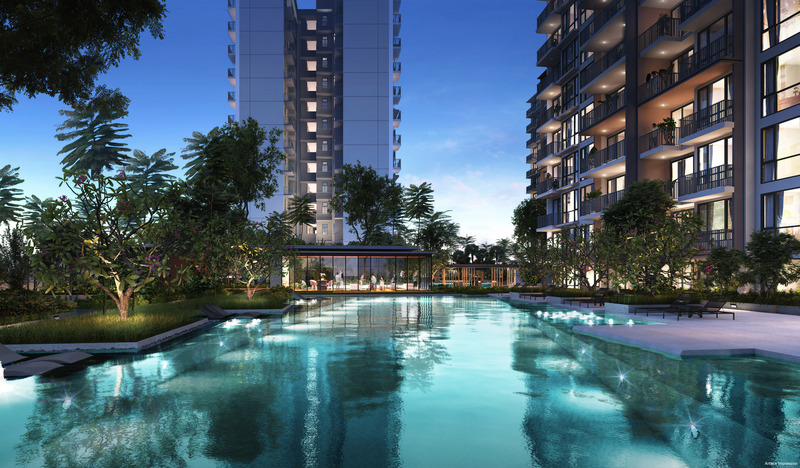 Le Quest Condominium At Bukit Batok Avenue 6 is a new launch mixed development by Qingjian. 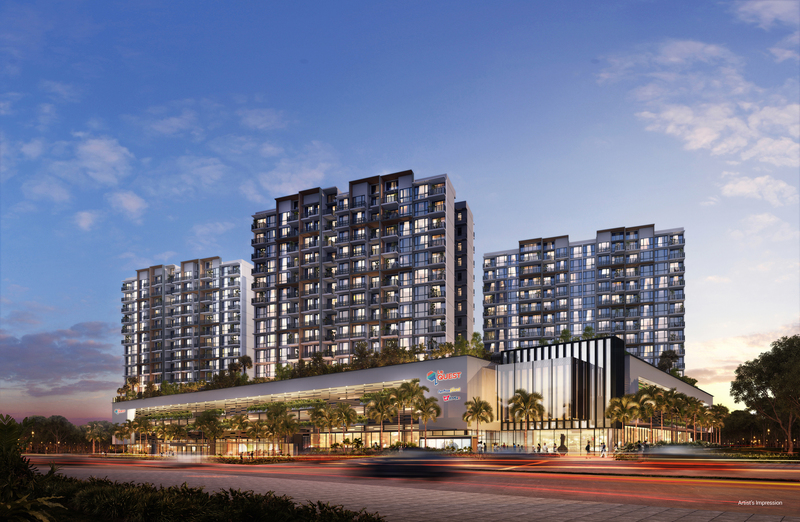 The 516 units Bukit Batok condominium will sit atop of a comprehensive 6000 metres square shopping mall which includes a supermarket, food court and childcare centre which will bring convenience to future residents of Le Quest Condo. 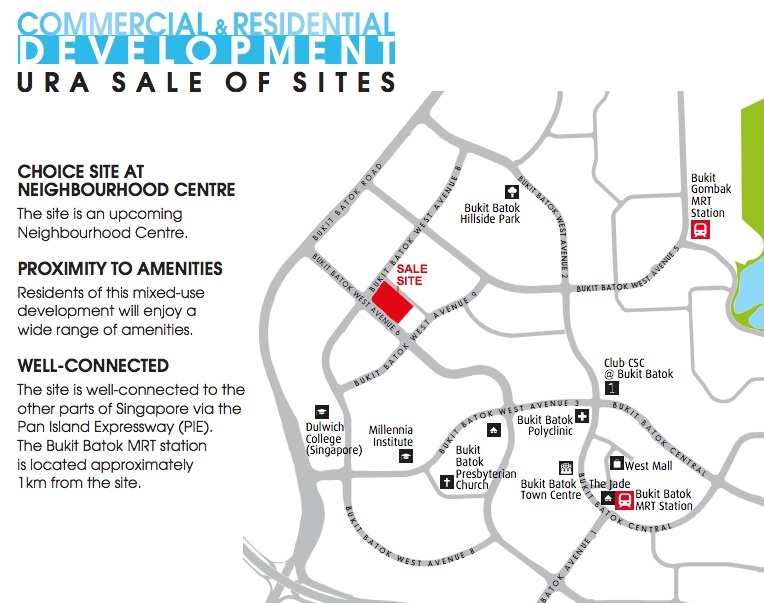 As part of the future plans for Bukit Batok, Le Quest Condo Singapore will be located next to a future neighbourhood centre which is currently reserved for Civic and Community Institution and will be developed as an integrated community facility that will serve the surrounding residents staying in the area. For nature lovers, Bukit Batok Hillside Park & Bukit Batok Town Park are nearby, providing an tranquil for exercising and family outings. Reputable local & overseas education institution are also available for families with school going kids or foreigners who wish to school their kids in one of the international schools nearby. Both Bukit Batok and Bukit Gombak MRT Stations are a few bus stops away from Le Quest Condominium, bringing convenience to public commuters. For those who are driving, the Qingjian condominium is also well connected to the Pan-Island Expressway (PIE) via Bukit Batok Road, which also serves as a major arterial road who those who wishes to travel to Choa Chu Kang and Jurong. Le Quest Condominium close proximity to the Jurong Lake District makes the location an ideal investment for investors who wish to tap on the future capital appreciation which is likely to happen once the Jurong Regional Centre has been fully developed. As part of the major plan of government to decentralise the Central Business District (CBD), Jurong Lake District will be the second largest commercial hub in Singapore. Together with the building of High Speed Rail (HSR), travelling time from Singapore to Kuala Lumpur will take only 90 minutes. All these upcoming developments will definitely drive up the demand for housing in the area and the values of the houses. Le Quest Condominium will be the perfect opportunity for both investors looking for perfect investment opportunities and home stayers looking for staying in convenience. Simply fill up your details below and our salesperson will get in touch with you shortly!